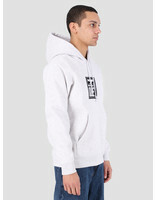 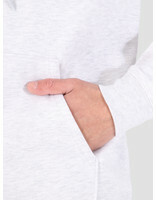 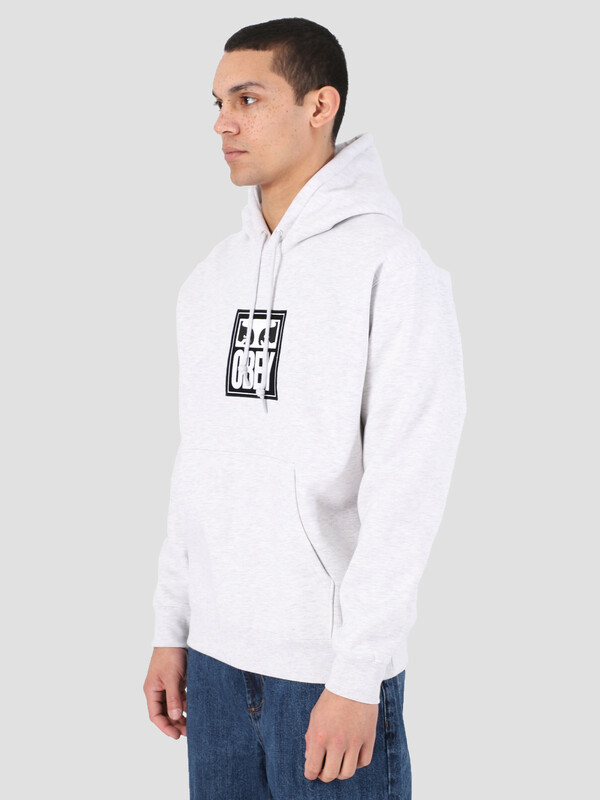 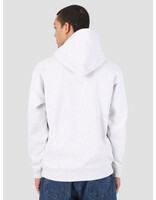 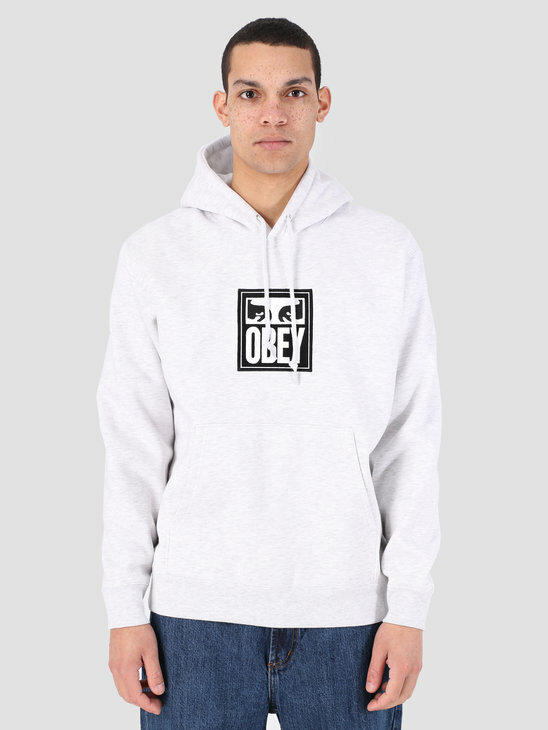 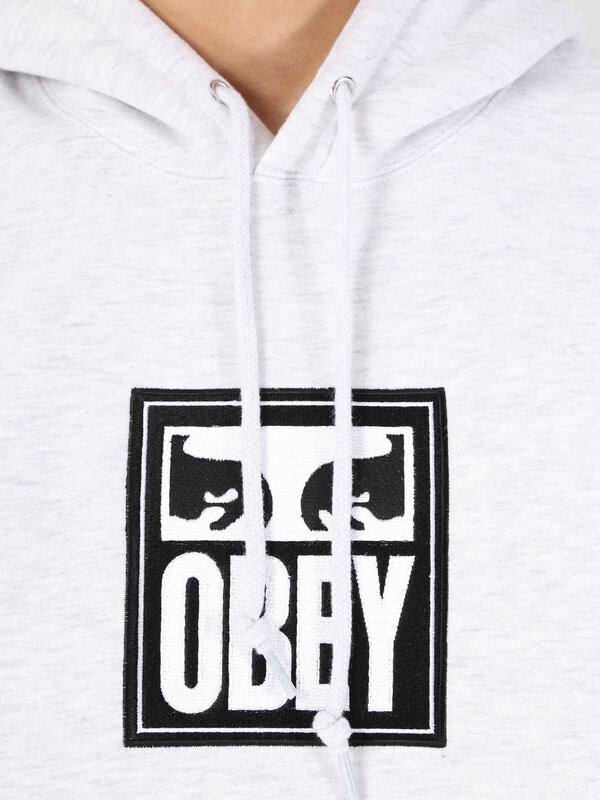 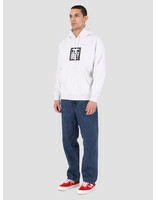 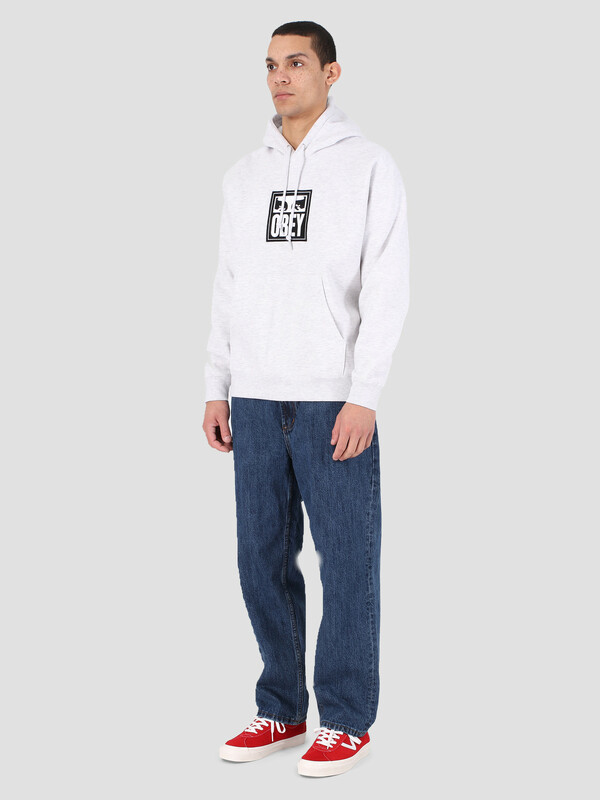 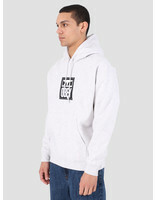 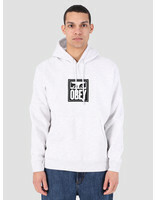 The Obey 2 Tone Hood AGRY is a simplistic ash-white hoodie. 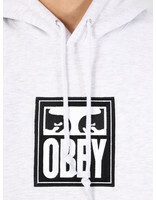 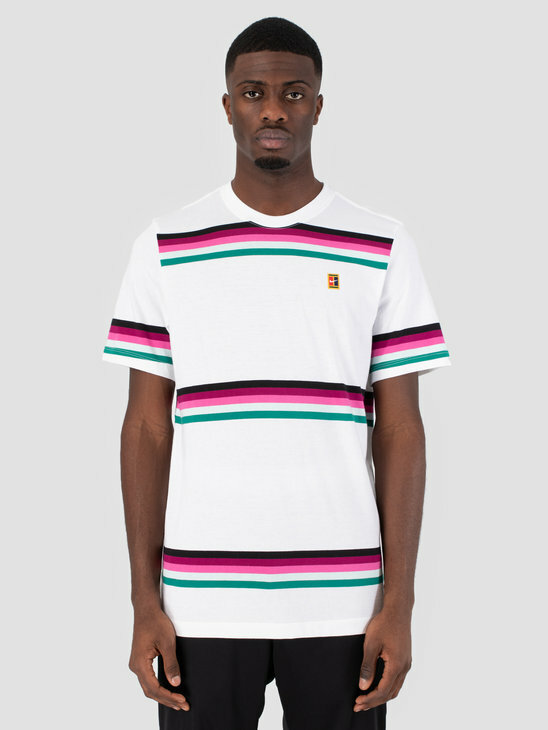 The Obey branding can be found embroidered across the chest under which a pouch is stitched onto the sweater. 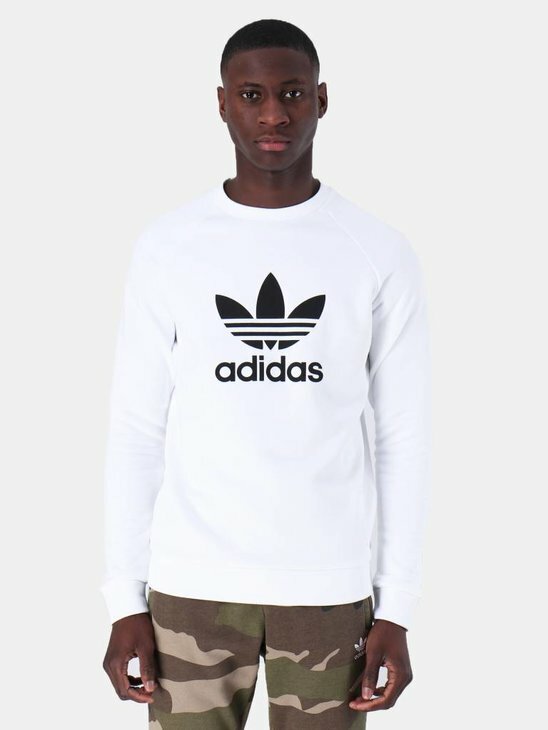 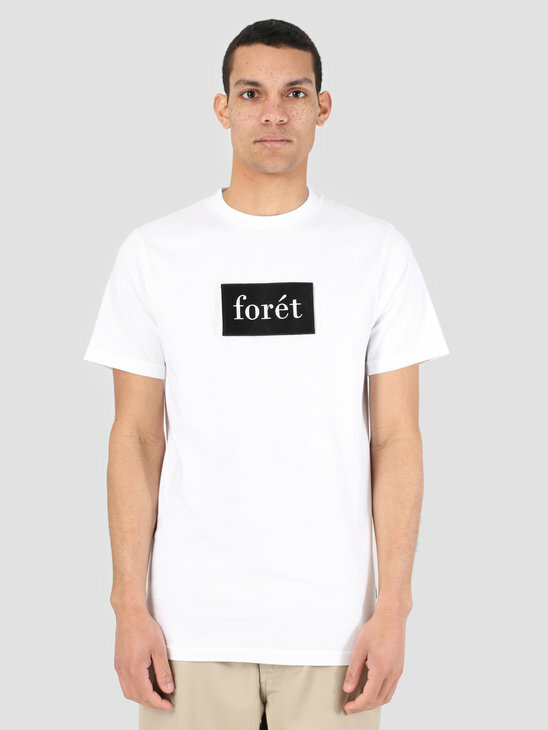 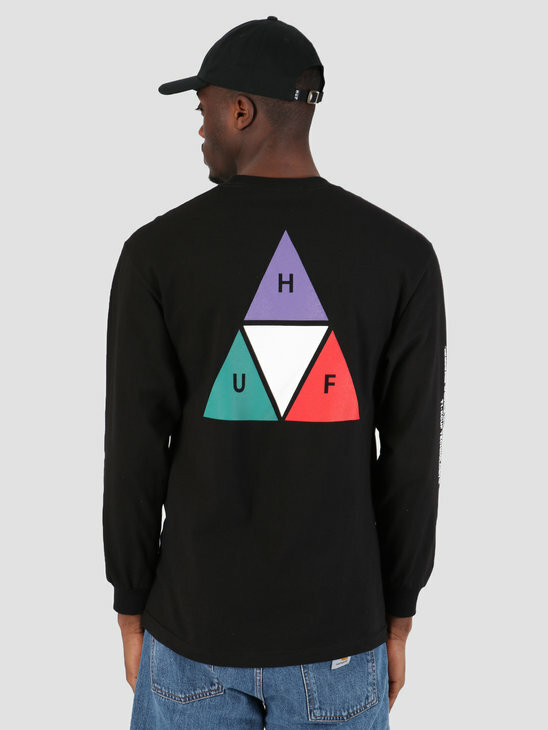 The hoodie is made out of 100% cotton and has an loose fit.